Stanley Rosen earned a BFA at the Rhode Island School of Design and an MFA at Alfred University. 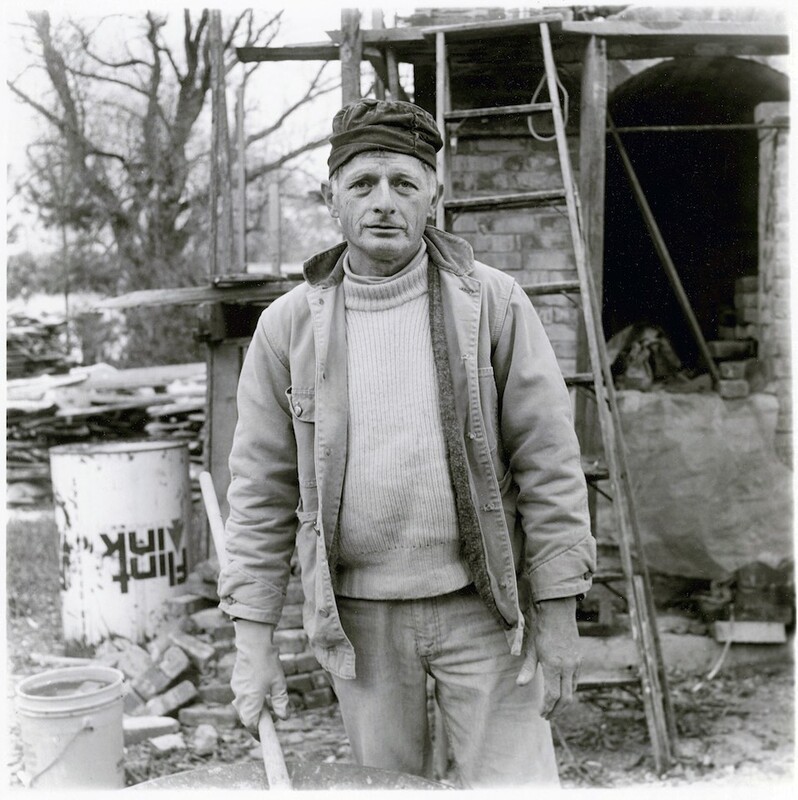 He was a teacher and studio manager at Greenwich House Pottery in New York during the 1950s and joined the art faculty at Bennington College in Vermont in 1960. At Bennington, Rosen led the ceramics department for many years and inspired a generation of ceramic artists. He currently lives and works in North Bennington, Vermont, where he maintains an ongoing studio practice.